A spatial analysis of the hydrological ecosystem services provided by forests, such as flood mitigation and water quality regulation. 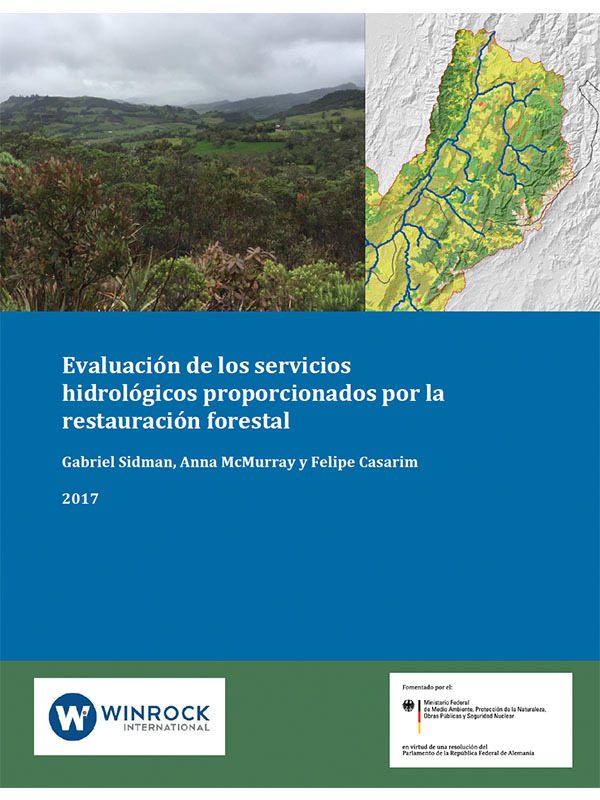 Hydrological modeling was done in three watersheds in Colombia (for the rivers Bogotá, Carare, and Suarez) to assess the impact of forest restoration on these services. The results showed that if concentrated in certain areas, forest restoration could help reduce flooding and improve water quality in these watersheds by reducing water runoff and sediment erosion.